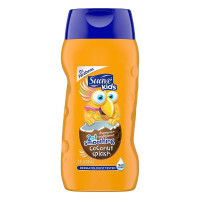 Directions It's fun to use: Wet hair, squeeze a quarter size amount into palm, apply to hair, lather, and rinse well. For tough knots or to retouch dry hair follow with Suave Kids Detangling Spray. 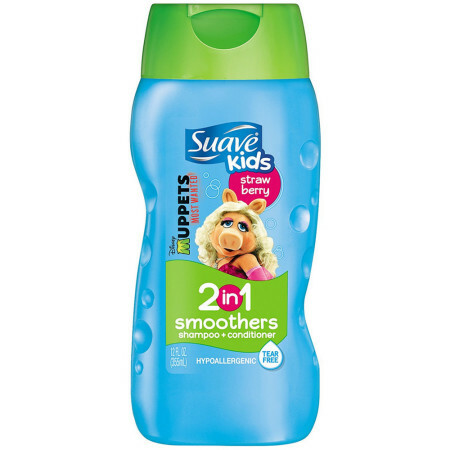 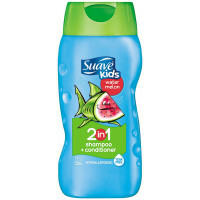 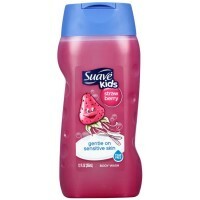 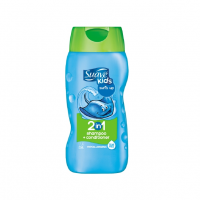 Uses Suave Kids 2 in 1 Hair Smoothers Shampoo gently combines shampoo and conditioner in one sure step - for less than the more expensive brands. 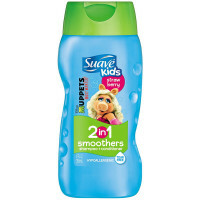 Ophthalmologist Tested Formula is tear-free and easy on eyes. 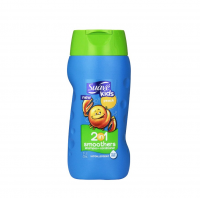 Creamy Formula With Gentle Conditioners reduces split ends and leaves hair feeling extra soft.